STATION 55 is in the center of the city scene and located in the heart of the Downtown Rochester NY Public Market District. 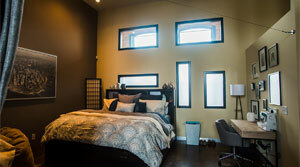 Our convenient location and designer details make Station 55 a great place for living and working! 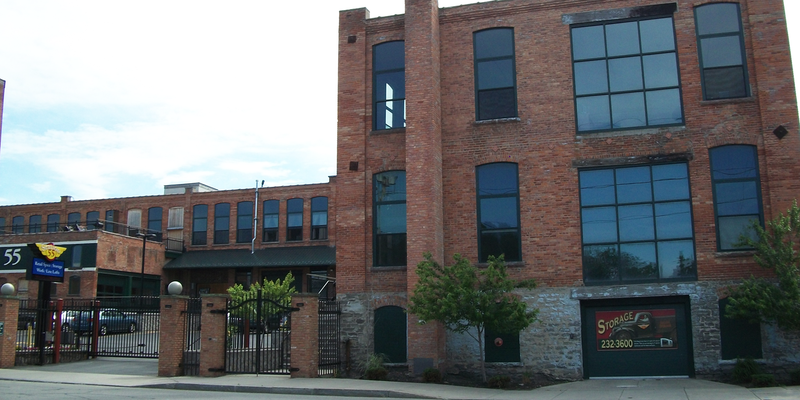 Studio, 1 bedroom, and 2 bedroom so-ho style loft apartments in Downtown Rochester NY. 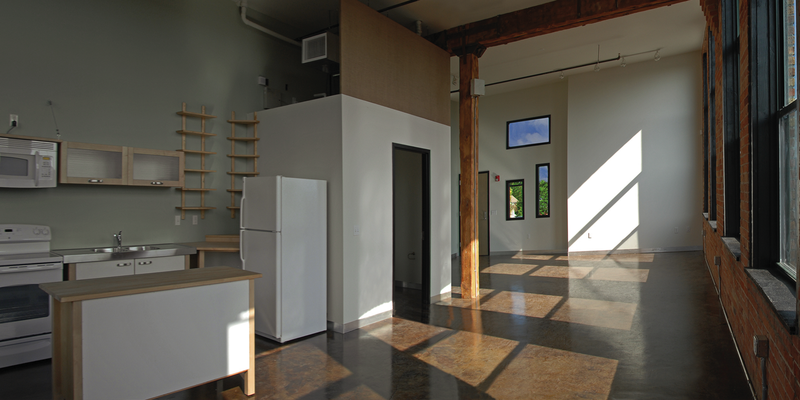 With spacious floor plans, high ceilings and original details, Station 55 has a loft for you. 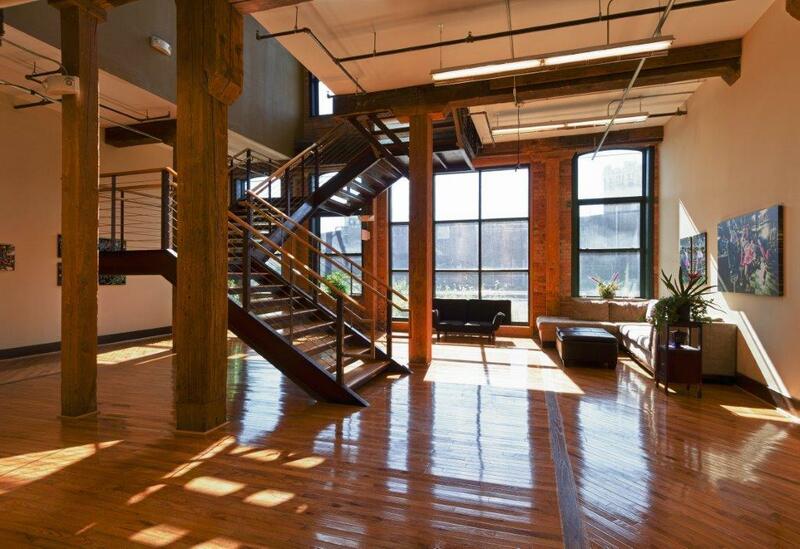 We also offer creative work lofts and commercial space in Downtown Rochester NY perfect for your small business. 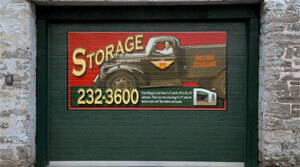 Storage space and warehouse space are also available. Exposed brick and rough hewn beams. 10 foot arched windows. Central air/heat. Gated community. Video phones. Free outdoor parking. Let's get the ball rolling today! Contact us to get started! 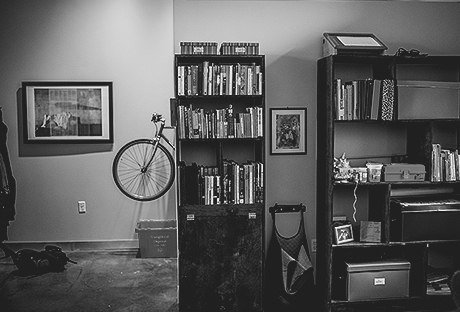 Being right around the corner from the public market is just one of many perks of life at Station 55. 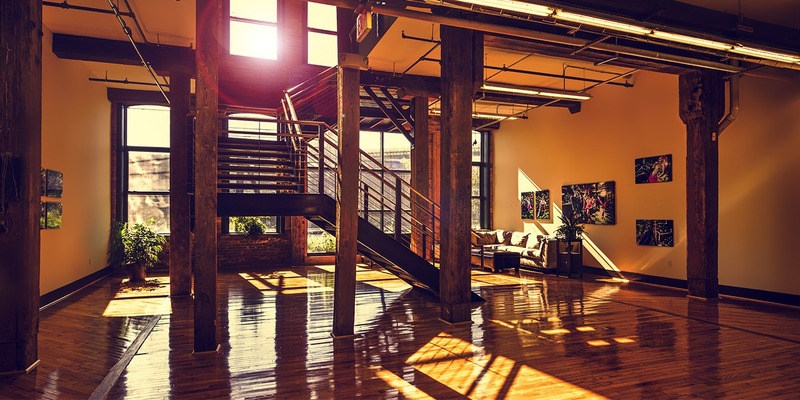 Whether from a residential, commercial or even storage aspect - there are reasons for each that make our location ideal for you! Learn more! 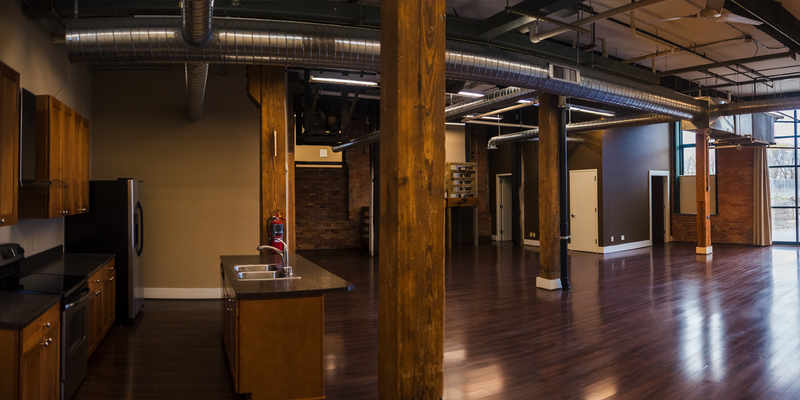 For information on additional downtown lofts. WE ARE LOCATED RIGHT BY THE PUBLIC MARKET!